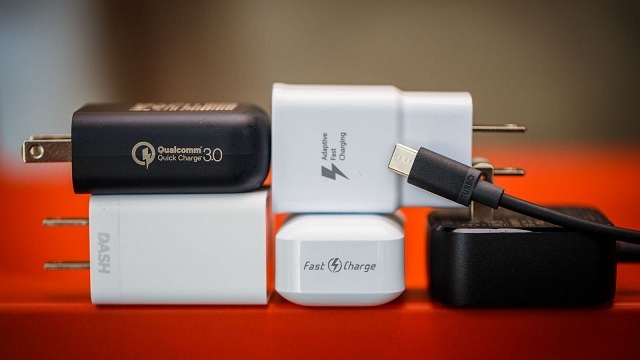 It seems that we've almost reached the limit of battery density in modern smartphones, so manufacturers put their R&D money into developing fast charging tech to compensate. There's a plethora of technologies currently on the market with Oppo's recently announced Super VOOC charging standard on the Find X Lamborgini Edition to be the fastest one yet. It promises to top up a 3,750 mAh battery in just 35 minutes. Well, it might get beaten by Huawei's upcoming fast charging technology that's expected to come with the so-called Huawei Power adapter. It's developed by Astec Electronics and has acquired Chinese 3C certification. The listing shows that it can work in several modes, but the fastest one is 10V at 4A, which is 40W of maximum output. This is almost twice as fast as the current Huawei P20 series charging standard that goes up to 22.5W. We hope that the upcoming Mate 20 will bring the new standard, but there's no way for us to be certain.